2017 was wrung in in the best possible way – In the mountains. 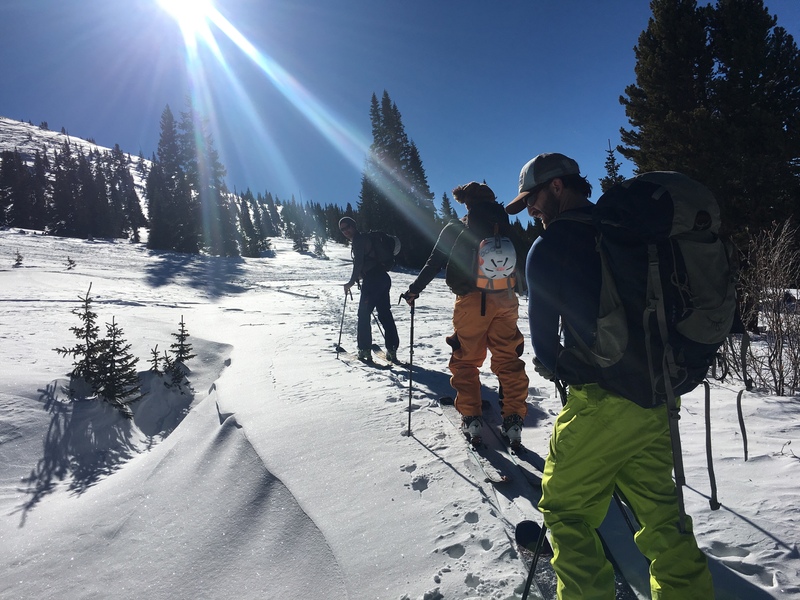 We had a backcountry day with friends, followed by a ski house party. Our ski house crew killed it this past year, and amazing friendships were formed, stories were made, and good times were had. Despite a small hiccup in last years’ season (which I’ll write about next), I skied 28 times, including several days in the backcountry, a gorgeous trip to Jackson Hole (one of the coolest mountains I’ve ever skied and a blast of a town!) and I even brought my love of plants up to the mountain by food-prepping mountain fuel & ski bum bowls. The skiing sure was great this last year! I had my first major surgery, which knocked me down for several months, tested my patience, willpower, and mental strength. In my beloved mountains, in the beautiful Sky Chutes, I fell and tore my ACL & meniscus. 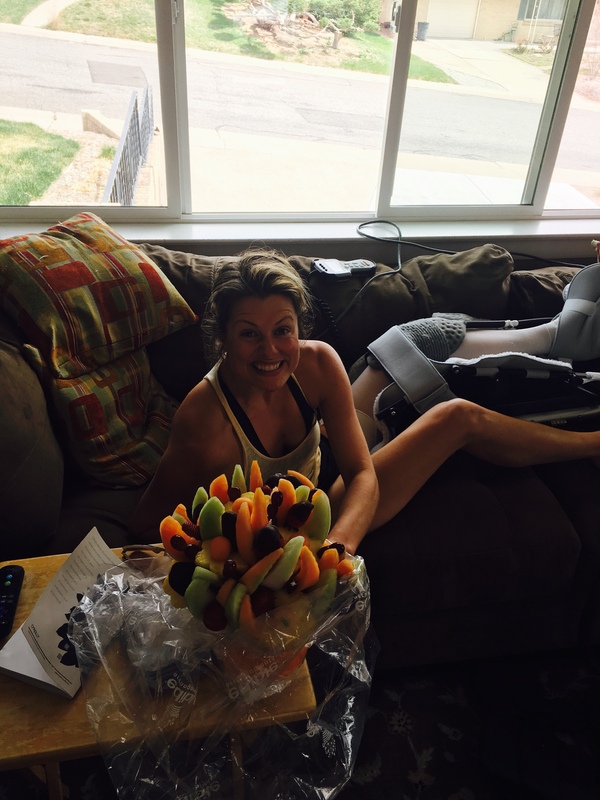 This backcountry injury ended my season and put forth a long recovery journey. Despite the reality of the situation (surgery, no more skiing, physical therapy, weakening of my leg strength) I kept positive on the sidelines (Sunday Funday’s included cooking more instead of skiing & I even did a pre-surgery veggie challenge) and I documented leading up to the surgery, the day of and after surgery, my progress, my challenges, and what I learned from the experience. 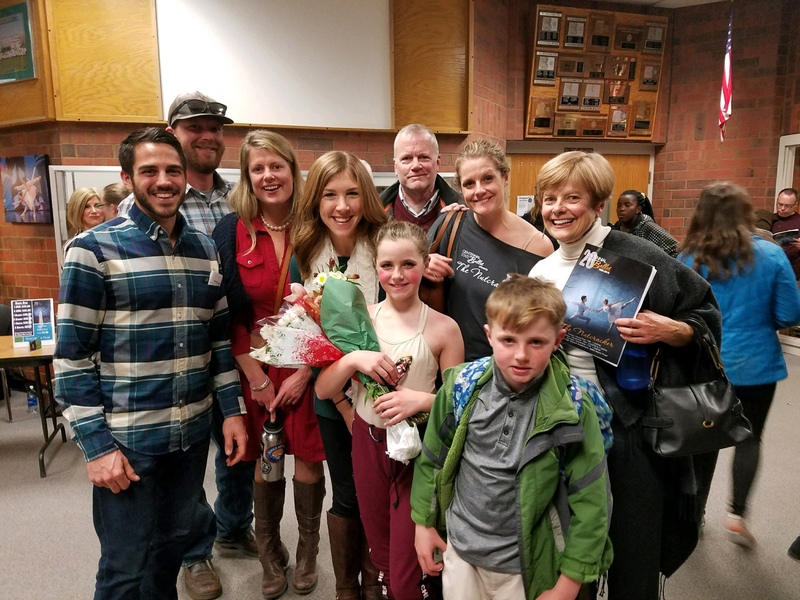 This really defined a large chunk of 2017, as it held me back from doing a number of things I had my mind set on (climbing 14’ers was out of the question) but really did open doors to new activities and allowed me to know my own strength and realize my own limitations. Only a month after surgery, I was well on my way to a speedy recovering, only to get the news from my surgeon I needed to slow down. The whole experience taught me a lot, about what I was capable of, what I needed to put energy into, how important consistency is with healing and recovery, and most of all, it taught me to be patient with myself. Camping, biking and exploring reached new heights this year! 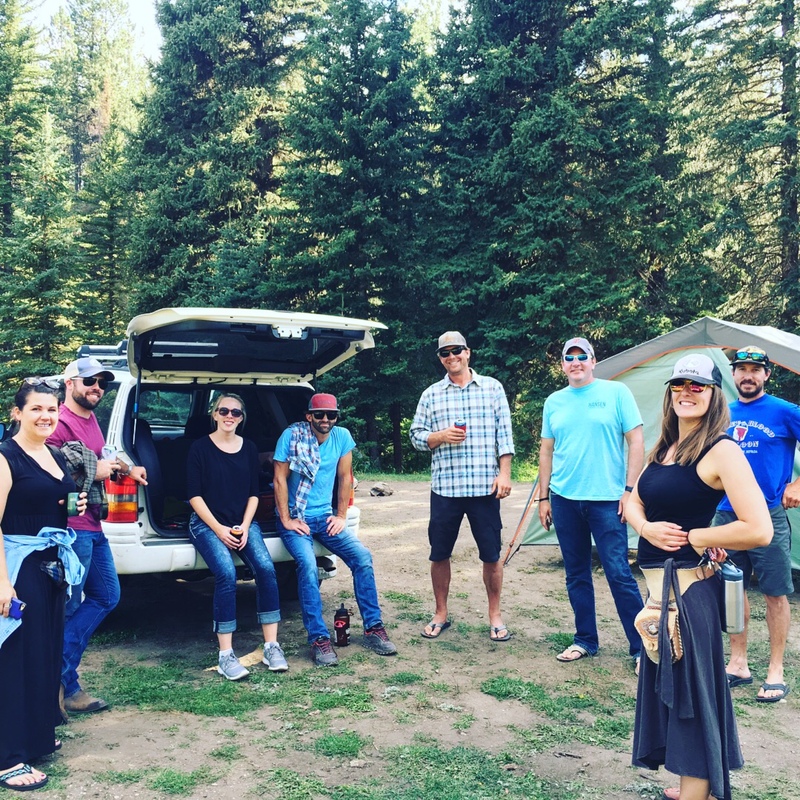 Outdoor adventures and the exploration of this beautiful state of Colorado really kicked into high gear. Starting with a Memorial Day camping trip with friends near Leadville and trip to Salida (where Mike did a ton of biking), followed by a trip to Breckenridge for our first full stay at our Peak 7 Time-Share during Breck Bike week where I actually did a women’s bike clinic, followed by some low-key mountain biking. The momentum continued, into July where dad came to visit for Lake Dillon boat shenanigans & biking (over 18 miles with dad over swan mountain!) 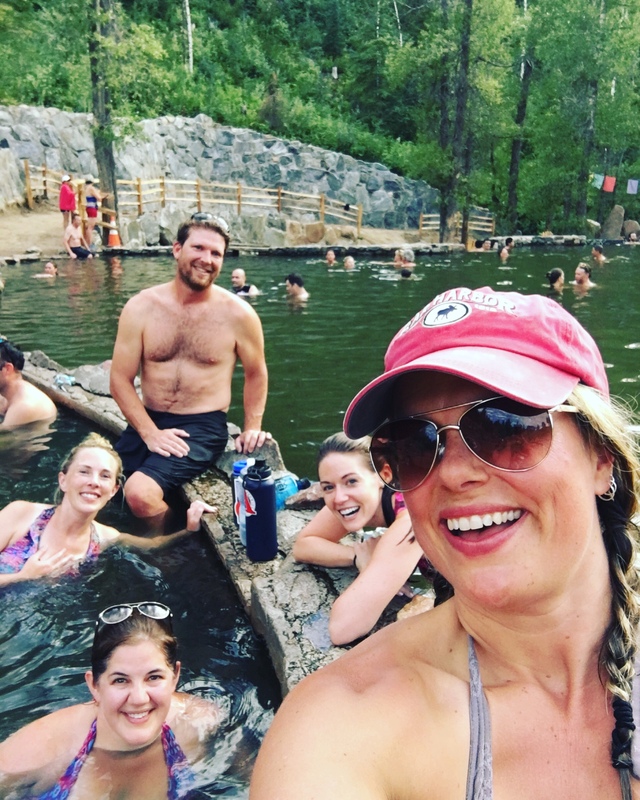 then we headed with friends to Steamboat later in July for hiking and hot springs. 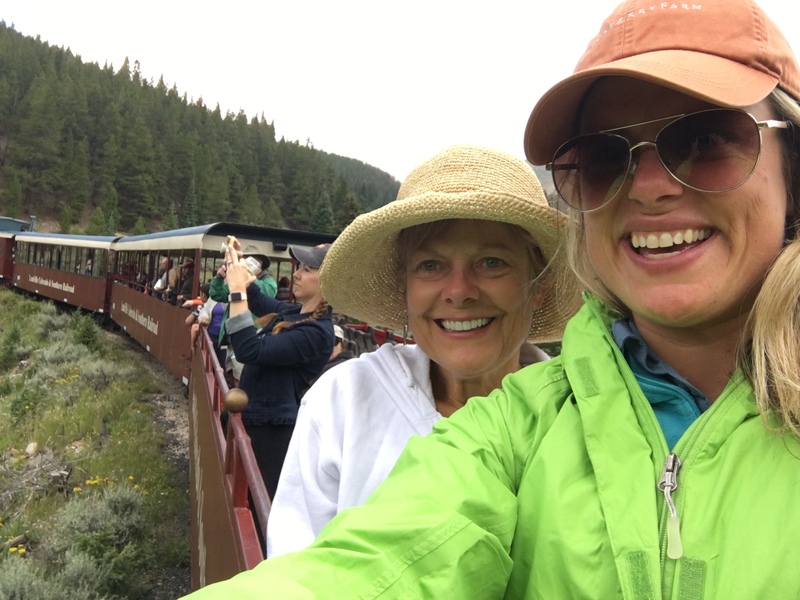 August, we kept it going….we biked in the Butte, mom and I hit up Leadville (exploring the old mining town from top to bottom, mining to museums, restaurants to railroads, to white water rafting!) and we wrapped up the month in Poudre Canyon, seeing my first Mishawaka show. October found us in the Royal Gorge, mountain biking the heck out of the area with a ton of friends. A classic Colorado summer (early fall) for sure! Mike and I hit the 1-year wedding anniversary! 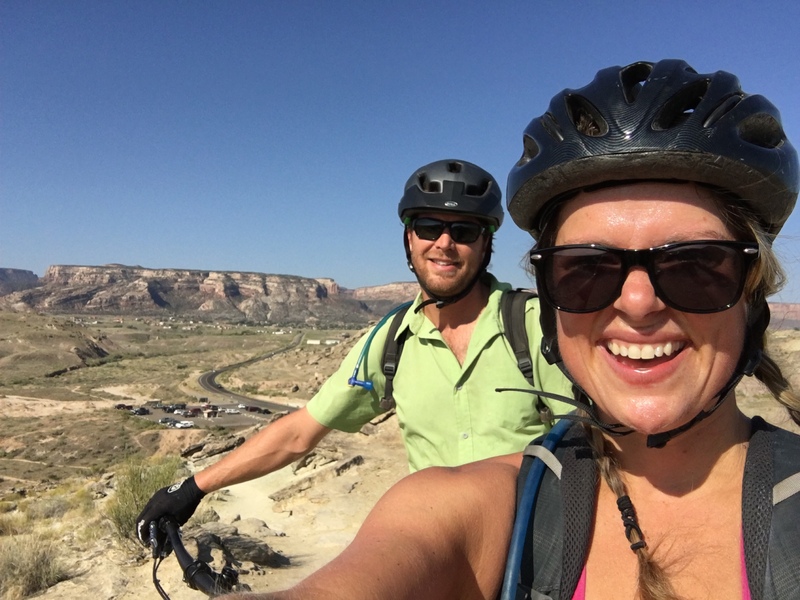 The blog I wrote recaps the year since marriage beautifully and although I never finished writing our anniversary trip blog (we headed to Grand Junction for biking, brewery and National Monument fun!) we celebrated the year in the perfect fashion; taking our two fur babies on a Colorado adventure. It was so incredibly us. My dear grandma and poppa died, both in their 90’s. 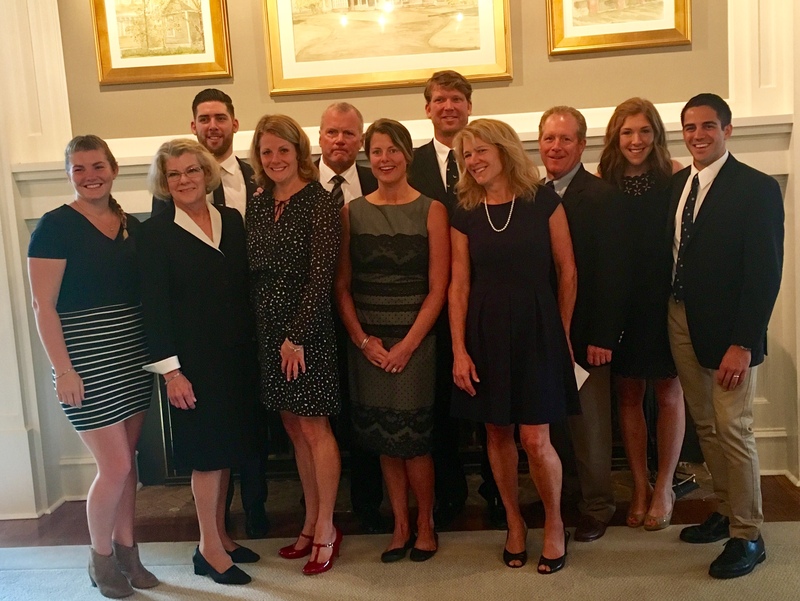 My mom’s southern family gathered in Tennessee in late May to put my loving grandma to rest, while my dad’s side of the family gathered together in mid-September in Connecticut to celebrate the great life he lead. Both true family bonding experiences that I was grateful to be present for. Our company, Happy Homes LTD sold a property and purchased another investment (May 2017), of which we are still underway with. The current property will be the biggest investment to date, where we’re doubling the existing footprint, popping the top, and heading into unknown territory. Both exciting and extremely frustrating….but a true learning experience! I launched a Plant-Based Supper Club (Happy Kitchen Supper Club) in October, hosting the inaugural event where friends and family gathered to try 4 courses of plant-based goodness. 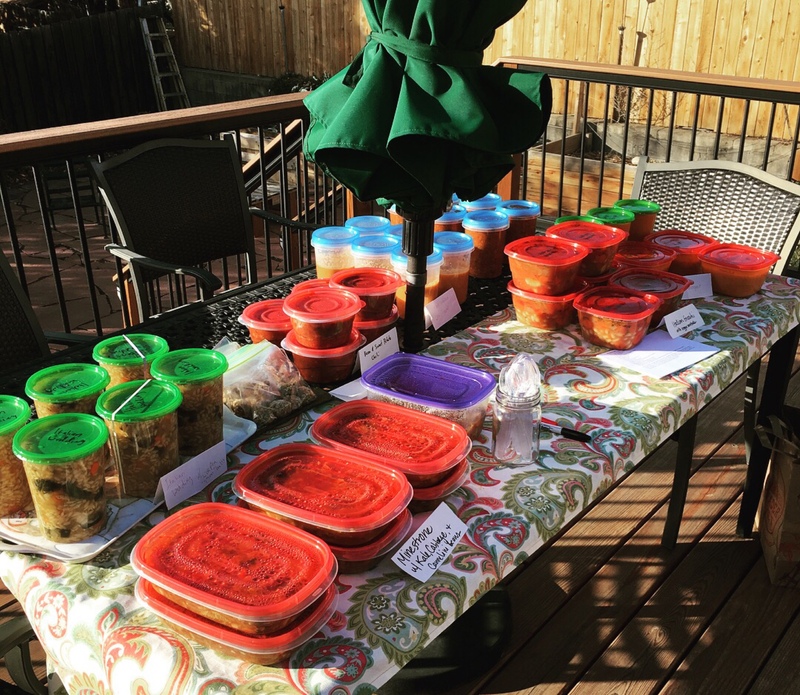 My 3rd annual plant-based soup swap was a HUGE hit, and my biggest event to date! Eight girls gathered, eight soups swapped. Lots of plant-based goodness going around! We were grateful enough to spend both major holidays with family….Thanksgiving was spent with Mike’s Family in Asheville, where we explored the beautiful town, trails, and breweries. 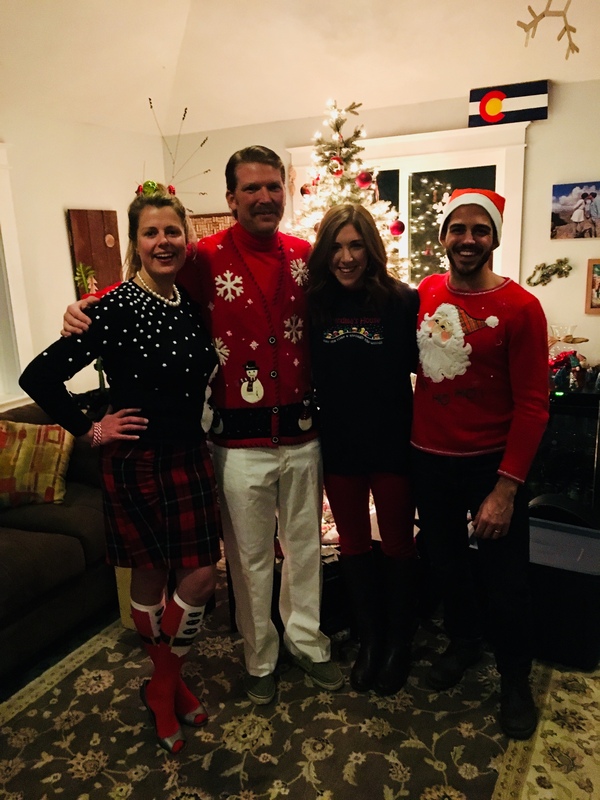 An ugly sweater party and nutcracker ballet kicked of the Christmas season, followed by a wonderful weekend filled with family gatherings (we hosted Christmas Eve! ), Denver outings (we headed to union station and Boulder’s Celestial Seasonings), and tons of presents. I traveled quite a bit for work, heading to Orlando for HIMSS17, Downtown Denver for our VAR conference, San Diego for our national sales meeting, Chicago for our Large User Group Conference, SHIEC (an HIE tradeshow) in Indianapolis, San Francisco for Dream Force, and back to the corporate office in Horsham, PA in March, June and December. Wow, that’s a lot of travel! Now I’m headed into 2018 with open arms, an ambitious list of goals, and a grateful heart. Spend more time doing and less time intending. I find myself cultivating ideas that could generate a wave of good, but seem to let the ideas hatch and fizzle before acting or truly developing them. I am committing to a monthly project or idea I actually act on, no matter how small. One person can truly make a difference, so I too must commit to doing so. Buy a mountain house. Yup, this didn’t happen this year (due to our current investment taking a lot longer than we thought thanks to the city of Denver) but we will be poised and ready this year. Oh yes, we will be poised and ready. Host Five plant-based Happy Kitchen Supper Club dinners. I’m trying to be realistic with the amount of planning, recipe testing, time spent prepping it takes to make these successful, factoring in my work schedule and planned travels. Committing to five over the next 12 months is completely doable. Take a trip to Portugal! 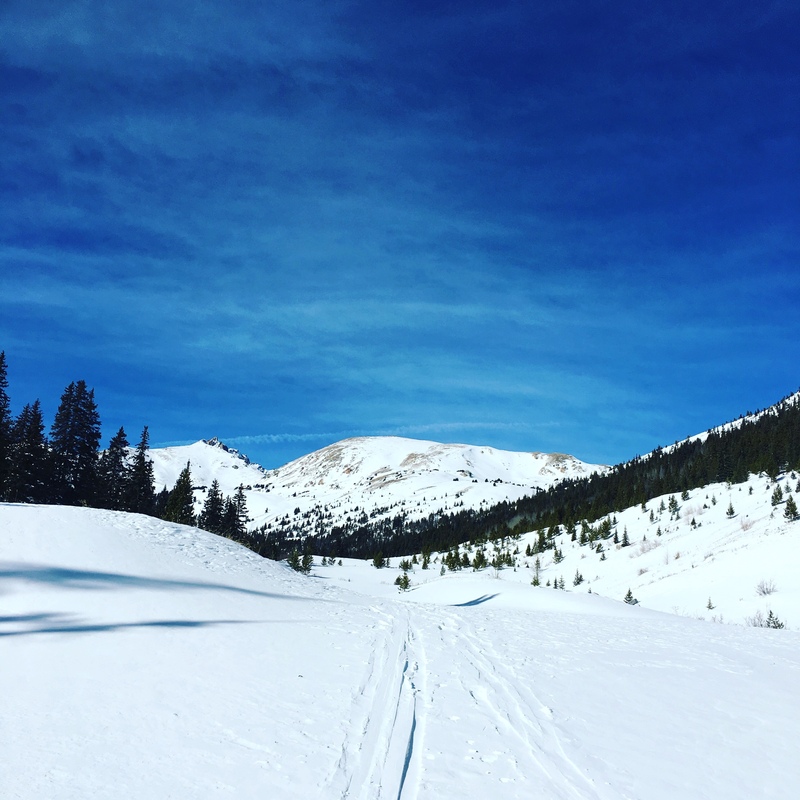 2017 was all about exploring Colorado, a bit of the US even, and 2018 has opened the door to international exploration. I can’t wait! 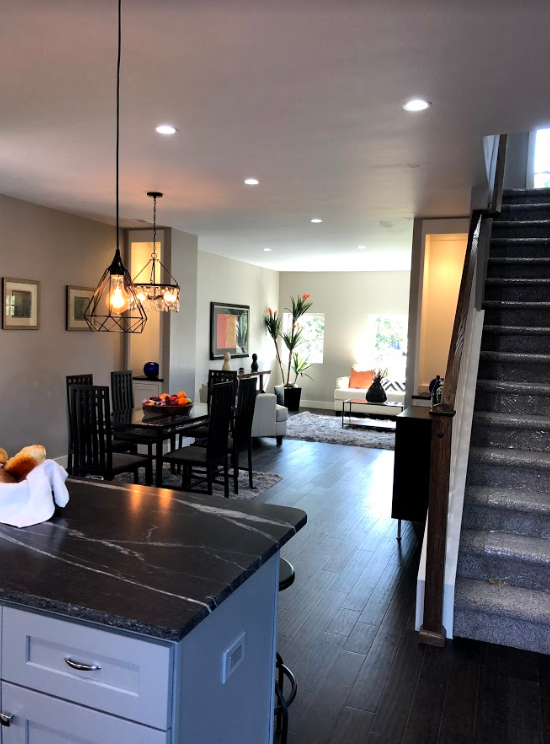 Sell our investment property. It’s been a labor of love thus far, but mostly a labor of waiting. For permits. From Denver. For the past few months. We are ready to see the awesomeness it will become. Train for Long’s Peak. I have taken a forced hiatus from hiking fourteener’s due to my surgery recovery, so this will be quite an endeavor. I’m going to start as if I’m going to run a half a marathon….because the Long’s Route is 14 1/2 miles. Actually longer than a half a marathon. There are many other things I want to do, want to accomplish, want to commit to this year. 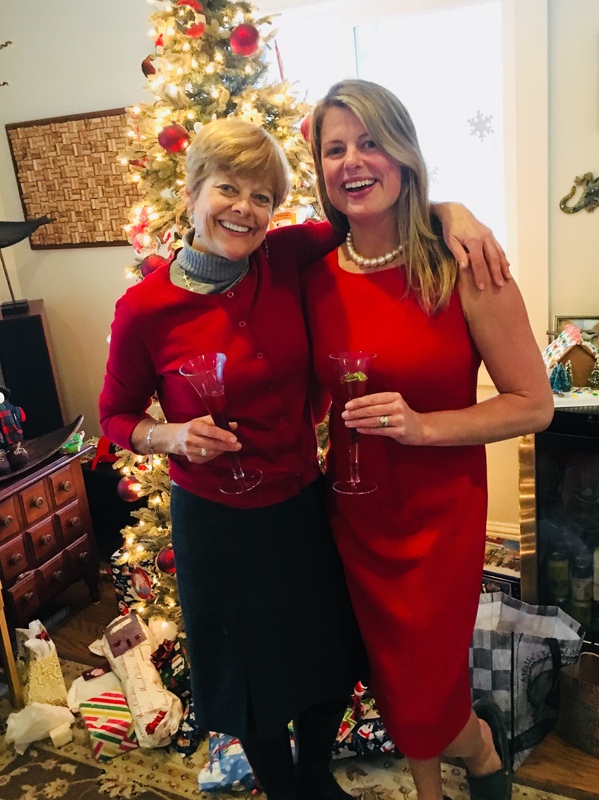 But, to go back to my first point of doing rather than saying….I need to put these things into action, focus on my priorities first and foremost, then can add to the list Cheers to 2018 and the many adventures that lay before me. Have a healthy, happy and adventurous New Year!